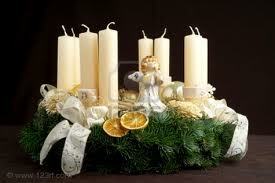 Advent Angels begin this week – look for a handout to come home Monday. Christmas musical practice begins this week. NO SCHOOL 11/22-11/27 Have a blessed Thanksgiving vacation! Wednesday is our Veteran’s Day Chapel. If you are bringing a guest veteran please have them arrive at 8:15. Parents are welcome to stay for chapel….Honor Roll and Principal’s List certificates will be presented following chapel. Stockings for Soldiers – our community service project of stuffing stockings to be sent to military personnel will also be happening Wednesday morning. 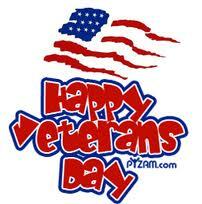 Thursday and Friday – Holidays in observance of Veteran’s Day. NO SCHOOL!